If you don’t know the story of Ethan Russell, it is an extraordinary one. The kind of thing that only seemed to happen in the 60s – good luck met an extraordinary eye for detail and the rest, as they say, is history. Looking once more at his collection of photographs (yes, this will be deemed to be Art one day) , the sheer volume of iconographic shots is staggering. It is hard to believe one man was able to bear witness to so many classic moments from rock’s annuls. And now, he’s creating a fine art monograph of his life’s work. If you love the Stones, the Who, the Beatles, good music, etc. Go check it out and support (there’s something in it for you too)! I hope to soon be enjoying a drink with Keith and Jack and Coors in my man-cave! So I generally hate modern pop (guilty pleasures aside – here’s looking at you, ‘Since You Been Gone’). So i challenged myself to make an Electric Pop playlist. All the taste and half the sugar. I call it Guitars and Machines. Enjoy. The snow is almost upon us. So perhaps it is no coincidence that today’s music turns inward and slows to a mellow pace. Perfect for cooking stews, thinking about the year that is passing, and taking stock (making stock? as in chicken stock….) with a dram of whisky. Our current Unsung Presents Playlist is filled with folky strummers crackling with fire – from the revelation that is Kindling (a new version by Elbow and John Grant) to the new high water mark from Hozier, and everything in between (we couldn’t avoid the populist movie of the year and Bradley Cooper’s rock voice or a few gems by Macca) . And then, just because, Honey by Robyn, because Robyn deserves it. Enjoy. Say what you will about Liam vs. Noel, twitter battles, old farts making music, lad rock, past glories, past primes, leather jackets on 51 year olds, a woman playing scissors in a band, etc. etc. etc. etc. etc. etc. Say what you will. I don’t care. Because sometimes a good song is just a good song. And sometimes the blues means more than life and it breaks your heart. And sometimes, nearly every time, Noel Gallagher writes amazing b-sides. And sometimes amazing fans of music whose first language is Spanish memorize a random brand new song in English and sing it back to the Chief, and goosebumps ensue, because the world is awesome and the power of music is awesome. Is there anything better than a summer anthem? Fresh and oh so hot like a sausage on a grill. Sometimes these tunes are of a certain time and place and you forget about them come September. But sometimes they last even longer than a summer and whenever you hear it, you remember “sitting with your friends cause y’all remincise” (thanks Fresh Prince). Unsung loves summer so much that we made a classic playlist full of all-timers for your listening pleasure. And we humbly present two candidates for 2018’s anthem – Vance Joy’s “Saturday Sun”, already destined to top the charts, and George Ezra’s “Shotgun”. Both catchy as hell. Just try not to sing along. Better late than never, our resident critic serves up his usual brilliant top 10 list, with plenty of extras for y’all! From the get-go, you’re asking yourself, “Is this Ke$ha”? And, then you go, “This is freaking really good.” It’s crazy the range she delivers on this and the versatility. An album I think I will like for many years to come. 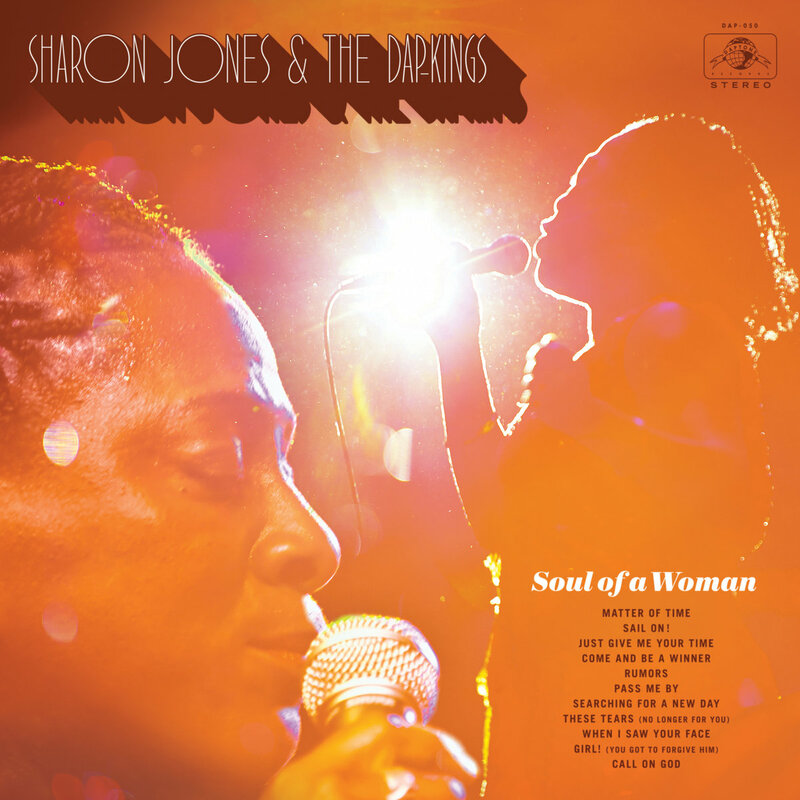 Also, her use of the Dap Kings’ horns on the “Woman” track is a nod to another great artist (also on this list), and just shows she’s delivered a huge payload by going outside of her (probable) comfort zone. Well done, Ke$ha. Well done, indeed. Man, oh man. When The Killers are ready to do something cerebrally cutting edge, you get some wildly different stuff. Good thing for them, it’s pretty darn great. Okay, so I admit, he makes a lot of my lists. But, when you do great stuff, you have some great stuff. The guy can write as many great songs as if he’s producing Halloween (pun partially intended, for those who know his catalog ;)) candy in a candy factory. Have to allow iTunes’ description of the album to stand here, which refers to War on Drugs as a combo reproduction of Dylan, Springsteen and Petty. After losing Petty, it’s pretty tough to avoid allowing this album to take a hold of you. It’s some trippy and psychedelic stuff in a rock n’ roll throwback kind of way. Wilson Phillips. Reincarnated. And more than two songs that are good. They keep getting better, and better, and better. Every time I’m listening to them, I feel like I’m caught in a time warp with the best Motown musicians there ever were. But, their albums were produced like, yesterday! If the soundtrack to Toy Story went a little darker, you’d get this. So, it’s a bit of a disconnect from both what and how you may be used to hearing Randy Newman sing, but he really delivers. It’s easy listening with some heavy topics. So far, not one bad album. And counting. Formulaic? Perhaps. But when you’re the new and improved James Taylor, why try anything different? One of the few cases in music where I would recommend, “If it ain’t broke, don’t fix it.” So many artists try to do something different, and the next best thing they’ve ever done. And, they don’t. So, we’ve got Jack being Jack here, and it’s just all kinds of fine with me. Geez! Pretty blown away by this album. It would not be for everyone, and it even pushes me outside of my easy listening comfort zone quite a bit, but it’s heavy on a new kind of rock, that I think will preserve the possibility that rock n’ roll is here to stay, and will eventually, be back someday in a big, big way! A truly great Canadian jazz treasure. There’s hardly ever an album I don’t like. And, this is just another one of those you can play from start-to-finish when you need to tune out, but turn up and relax. Can’t say a lot of great things about the album, but a great song is a great song, album aside. Very important you get the acoustic version. I accidentally purchased this first, before the album and thought, “I should have gotten the deluxe version; it’s probably on it.” Then, I realized, U2 isn’t smart enough these days to put the better version of this track on its album, even as a bonus track, and even if it could have elevated the album. That’s just the way they are these days. Wow! Great alt-country-rock tune! Kid Rock is jealous and Ryan Adams is trying to remake it into something depressing. Just kidding (maybe?). Just a fun steel drummin’ kind of time! A great track, a great album. She’s got infinite potential & just starting out! Had to acknowledge it somehow! I always prefer the Foo on the quieter & more contemplative side, which is hard to come by on most albums. The Kid at his alt-country-rockin’ best! Total opposite sound from “Second One to Know”. A Garth Brooks “Thunder Rolls” type of feel. Not sure if I like the lyrics more or the rhythm more, but it all works in a weird sort of sounding way. Didn’t like the album, but love this track. A guilty R&B-poppy pleasure. What else can I say? Will give Beyonce and Rhianna a run for their money pretty right quick. That’s all folks! Thanks for listening! Here at the Unsung, we’ve always had a soft spot for outlaw country. 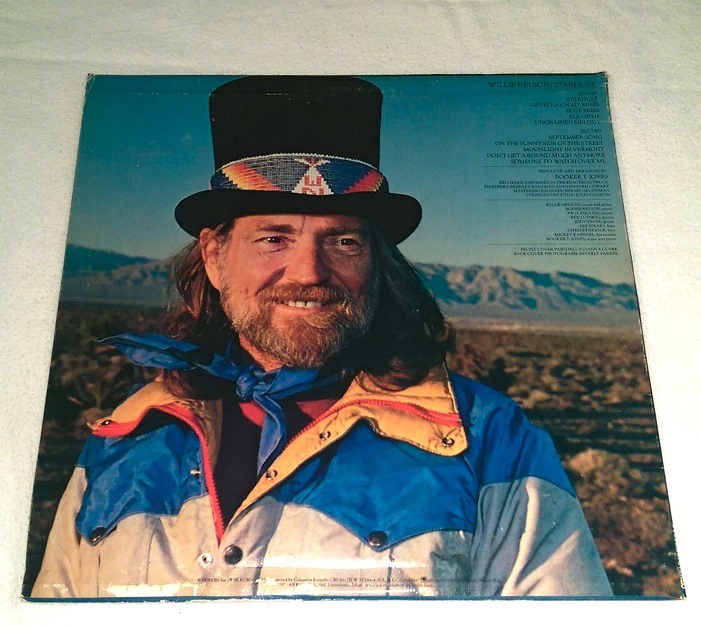 If Johnny, Waylon and Willie are patron saints, then Sturgill and Stapleton must be the new prophets. This blistering rendition of ‘Midnight Train to Memphis’ from this SNL this past Saturday just scorches. Sounds like we have 3 new Highwaymen ready to form a new posse…. Long time no speak. I’ve been busy just like i’m sure you have been. Life moves like a jet these days, past your field of view and gone. I’m now a father and enjoying everything that comes with it. In those fleeting moments, when i get a chance to think about music, i think about songs that evoke memories of youth, when life was free and easy. Or I think about what songs my son should hear in his early days (admittedly this is an overthink, but if all the good willing western parents of the world can arrange for their newborns to fill their bellys with organic sugar free purees, shouldn’t they conspire to have the best of music for their souls? More on that in another post). Songs are always gateways to feelings for me – the happy, the sad, the nostalgic, the introspective. More than ever, i seek out songs to take me to a certain place when i have a minute to escape. Michael Kiwanuka “Love and Hate” and “May This Be Love” The more I listen to Michael, the more i believe he is the true talent of our age. His album is so….deep. Get into him, please. Bahamas “Way With Words” A way with words is so important. A welcome return to the chillest man in rock. House of Pain “Top O’ the Morning to Ya” Retro throwback. My cousin Konrad and i use to roll around the mean streets of Calgary listening to white boy rap on our way to the courts to hoop it up. Yeah it doesn’t work with the rest of this playlist but…..Go Celtics. Ryan Adams “Where Will You Run” – A b-side to the excellent Prisoner. Here at Unsung, we’ve been long time fans of Ryan and he can do no wrong. Especially when he is doing his best Nirvana meets 80s power pop. When he starts yelping at 2:12, i believe in rock again. 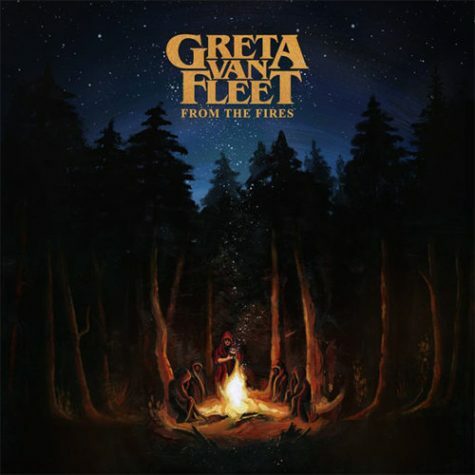 Greta Van Fleet – “Black Smoke Rising” and “Highway Tune” shameless Led Zep guitar noodling and aping? Robert Plant howling? An album cover with allusions to mythical dark forest fires that summon the fellowship in your soul? Check, check and Triple Check. Should you care when it’s such a good rip-off? No. Let’s hope they don’t meet the same fate as Wolfmother. The Sheepdogs “Nobody” The current Flagbearers of Canadian Classic Rock. Long live our shaggy friends. New album out now….this is an album track which i can picture drinking patio pilsners to. Kudos to my record store and whisky drinking sidekick Shaun for encouraging that vinyl purchase. I haven’t regretted one moment of listening to it with a bourbon in hand. So, all in all, that’s the beauty of Stardust. An absolute classic, almost 100 years old. You may all be aware of the recent passing of a rock legend. Mr. Tom Petty. After offering a moment of silence whilst downing a gloriously refreshing IPA from a Victoria brewery, I found myself reflecting upon what Tom Petty had meant to us all. It’s often the smallest things you don’t realize. Tom’s music wasn’t just there. It was often there when we needed it most. That’s why he matters. Some might say it wasn’t always groundbreaking. But, from using his music in a pivotal scene in Jerry Maguire that many would say pulled the now-classic movie forward at a critical moment (and juxtaposed his music to the Rolling Stones), to doing the whole soundtrack for She’s The One, Mr. Petty was more cinematic than we know. The Lumineers, our most recent torchbearer of folk-rock even pays tribute to the latter soundtrack by offering up their own cover of “Walls” during their last tour. I saw it. And, I went nuts. Because I knew that they knew that I knew. You know!? And, it was safe to say not everyone else did. Only those influenced by Petty and who were paying attention would know. It may be an overused term, one even popularized by an actual band, but he was a soundtrack to our lives in ways we probably don’t even fully comprehend. An influence of catchy yet offbeat rhythms and lyrics that few can appreciate when failing to listen intentionally. 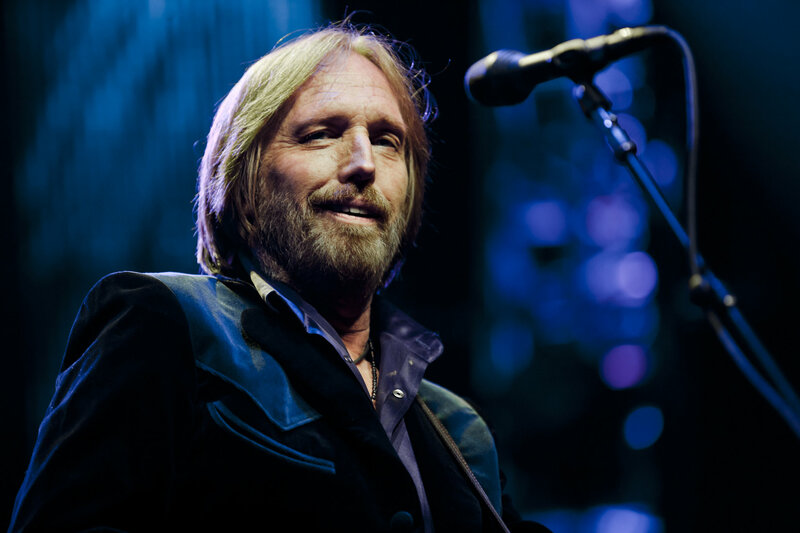 Tom Petty captured hearts and minds and wasn’t afraid to push the envelope as most geniuses aren’t. His contributions to rock n’ roll were infinite from the Travelling Wilburys to the profound lyrics of “The Last DJ” to the seven-plus minutes of one of the best live versions of any song anywhere any time, “Don’t Come Around Here No More”. A true and uncompromised artist whose presence and musical gifts have fallen nothing short of free. I am forever learning to fly, but I ain’t got wings. It’s time to move on, however. Time to get goin’. Underneath my feet, the grass is growin’. Thank you, Tom. From the bottom of our hearts, souls and minds – thank you for everything, forever. Goddamn. When was the last time you heard something with such a relentless groove that actually said something so relevant and resounding? For crying out loud, I’m a white man in a white world and i will never begin to understand, feel, appreciate, sympathize, emphasize the context, but it makes me wish i could. A song like this is triple threat: a declaration, a protest, and a statement of fact. It is brave and vulnerable all at once. Perhaps out of ignorance or discomfiture, I initially overlooked the album Love & Hate, expecting and perhaps hoping for more of the same softness and soul as his previous work. It wasn’t until I started watching the twisted Big Little Lies (HBO couple drama at its most blatant) that its opening track, Cold Little Heart, another Kiwanuka composition, wove its way into me. Produced by Danger Mouse, the songs on Love & Hate expand the singer’s range and style to become cinematic. Now we get to experience the dark and light, and now i know we’re all be the better for it.